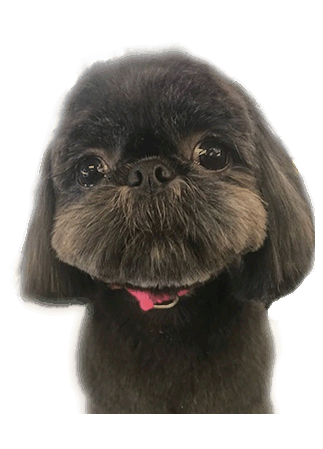 Our team of goomers is happy to make your animal look great! Visit our shop to learn more about our products and services. We’re happy to answer any questions you have regarding your dog. We use all natural products that are safe for your pets. Capstar will be given to all animals that have fleas (additional $10.00). • Standard breed or specific clip style we also offer full body shave down or unique request. • For those long-hair breeds that do not require a clip our ultimate 5 step de shed technique and coat style or shave down we offer our Ultimate De-Shed technique that dramatically reduces or eliminates shedding between grooms.